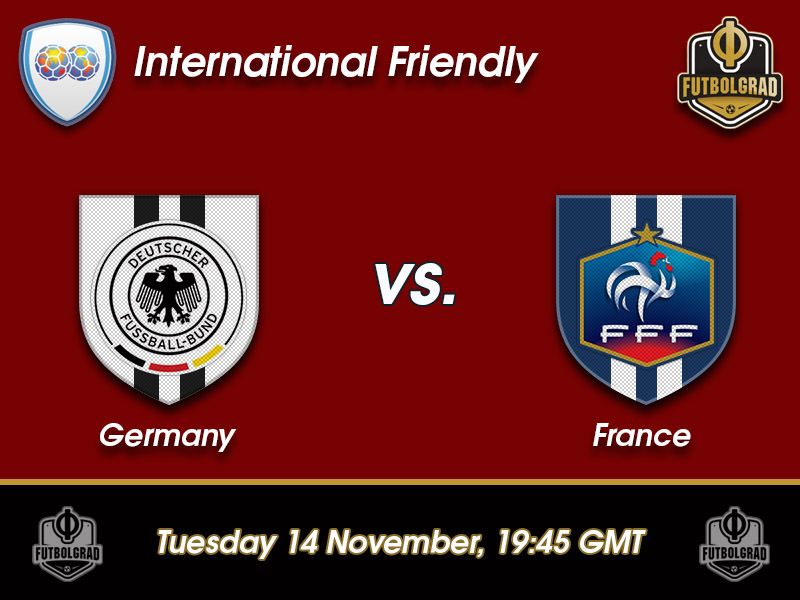 Germany vs France – Tuesday, November 14, 19:45GMT/20:45CET – RheinEnergieStadion, Köln. Germany against France will be the second of four high profile games Bundestrainer Joachim Löw has scheduled ahead of the 2018 FIFA World Cup. After drawing England 0-0, Germany will now play France followed by Spain and Brazil. After what has been a relatively easy World Cup qualification campaign in which die Mannschaft collected ten wins scoring 43 goals. In between Germany won the U-21 European Championship and the 2017 FIFA Confederations Cup giving Joachim Löw over 50 players to choose from next summer’s squad. Löw hopes that he can sharpen his team ahead of the laborious task of defending the world championship by playing some of the best teams in the world. France certainly falls into that category. Les Bleus defeated Germany in the semi-finals of the 2016 UEFA European Championships displaying the sort of efficiency Germany had been lacking throughout that tournament. The European Championships were a watershed moment for Bundestrainer Löw, who going into the 2018 World Cup not only demanded more urgency from his men but also managed to make the necessary tactical changes to make Germany more efficient up front and tighter in defence. France in the meantime experienced one of their biggest disappointments at the 2016 European Championships. Getting past Germany to reach the final France outplayed Portugal in the final and were then defeated by a plucky Portugal in the final. 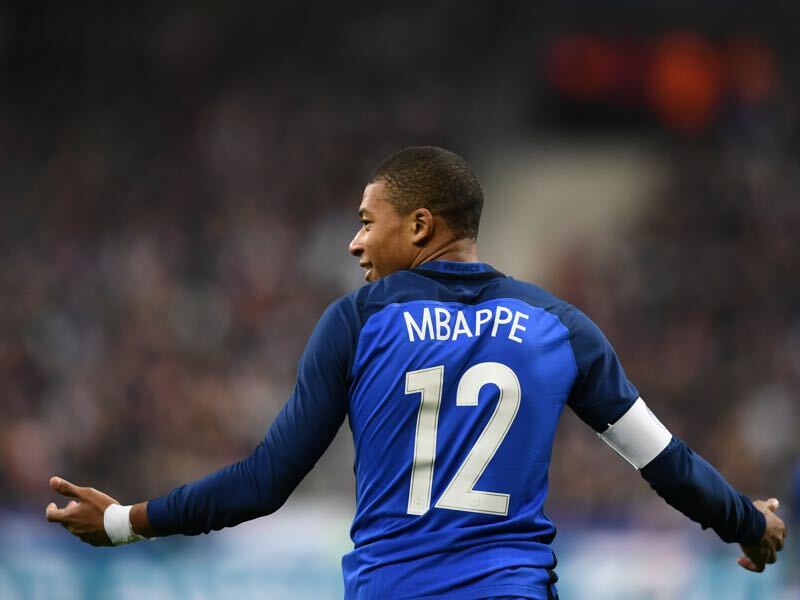 As a result, Didier Deschamps was heavily criticised in his country and even leading up to the World Cup there is a general feeling that the wrong man may lead one of the brightest generations of the country. Some of those critiques were proven right during the World Cup qualification where France top a group that included Sweden and the Netherlands. At times France were magnificent beating Netherlands 4-0, for example, but also showed complacency in the 2-1 defeat to Sweden and the 0-0 draw to Luxembourg. Both France and Germany have produced some of the hottest prospects in European football in recent years. 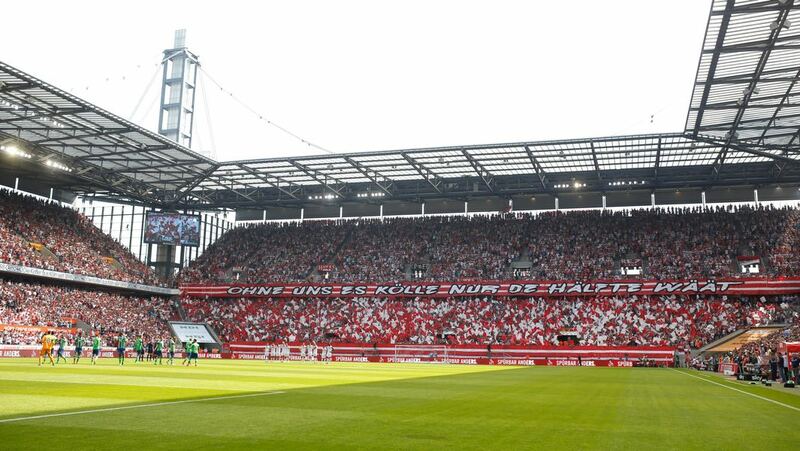 The teams facing each other in Cologne on Tuesday should, therefore, be rich in young talent, which should make this a fascinating game to watch. But given the tight calendar for club teams in the upcoming weeks do not be surprised if both teams will not play 100%, which would make a draw the most likely outcome. 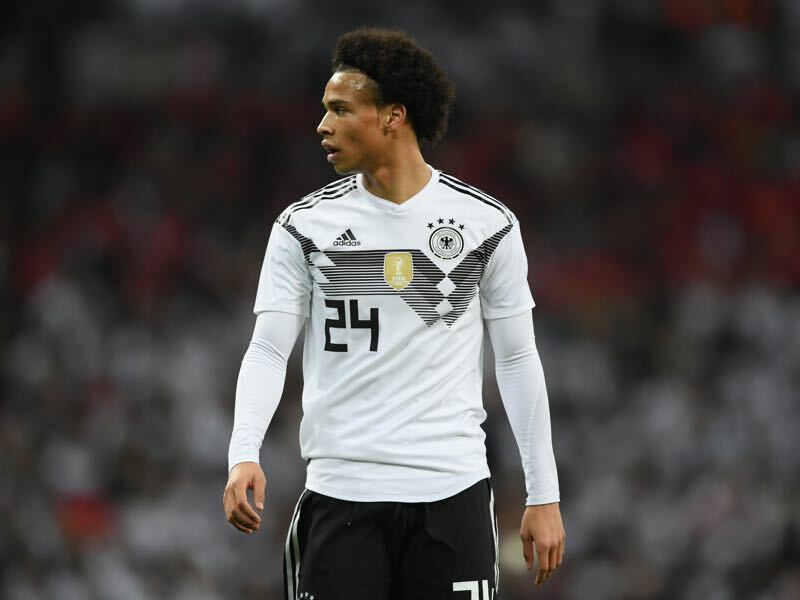 Leroy Sané was Germany’s best player on Friday against England. The 21-year-old son of the former Bundesliga player Souleyman Sané and Olympic bronze medal winner Regina Weber-Sané holds both German and French citizenship. Born in Essen Sané is a product of the prolific Schalke 04 youth academy and joined Manchester City last season for €50 million. In England, Sané has made the next step of his development scoring six goals and five assists in 11 games and one of Pep Guardiola’s key players. Kylian Mbappé burst on the scene last season scoring 15 goals and 11 assists on Monaco’s path to the French title. As a result, Mbappé became the hottest commodity on the European market with Barcelona, Real Madrid and Paris Saint-Germain all battling for the services of the 18-year-old striker. In the end, it was PSG that won the battle for the striker. In a controversial move, PSG loaned Mbappé until the end of the season after which Paris would be forced to trigger a €180 million clause making Mbappé the most expensive teenager in football history. Germany’s record against France is W9 D6 L13. Germany have lost three out of the last five games. France and Germany topped their respective World Cup qualification groups. Germany have scored the most goals (43) of any UEFA team (together with Belgium) in World Cup qualification.